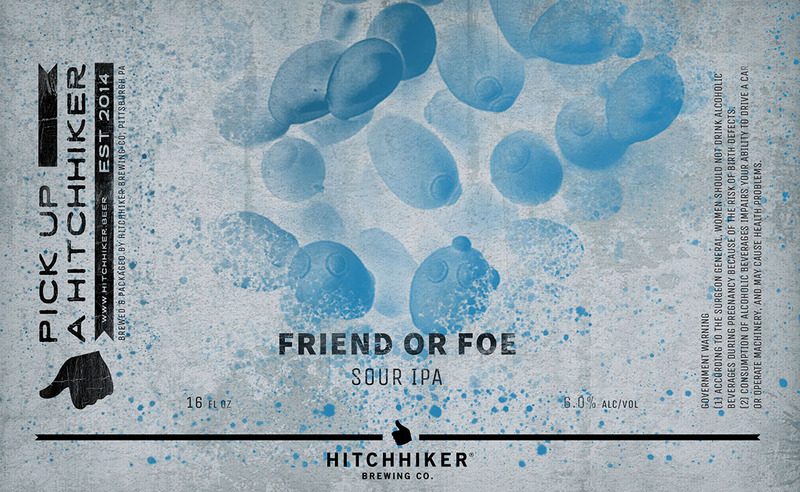 Friend or Foe | Hitchhiker Brewing Co. Brewed with Oats. Hopped with Motueka, Amarillo, and Mosaic. Notes of lemon juice, grapefruit zest, mango, and white bread.